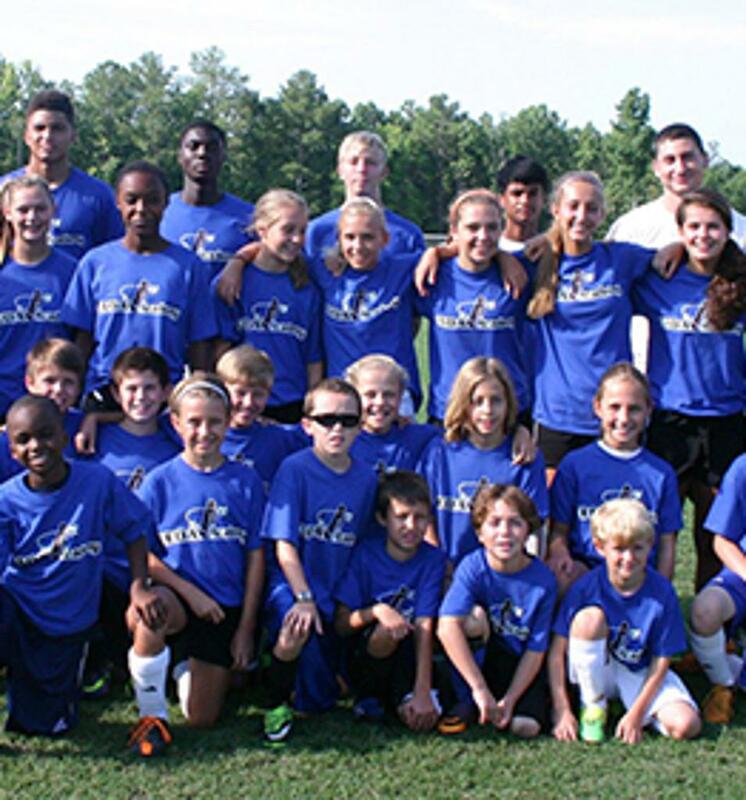 CEDA Academy is a youth soccer academy for ages 6 -14. Clinics and individual training is available for all ages. Our mission is to provide high quality soccer training and the tools for children to improve their soccer skills. Our effort to expose your player in developing their technical skills is the essence of what CEDA is all about.